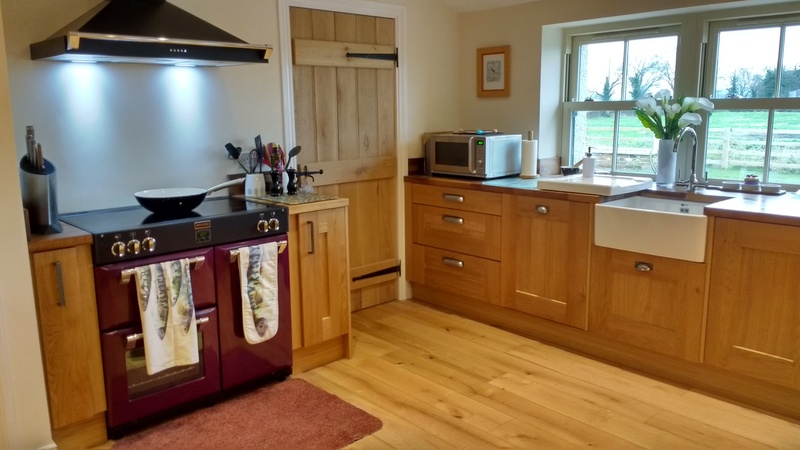 Everyone who has been to the house has been really taken with it, especially one of our removals guys who said he had seen 100s of kitchens and this was the first one he would have chosen himself, one of our neighbours is planning on coming to see you for a new kitchen soon. Very happy with the kitchen! 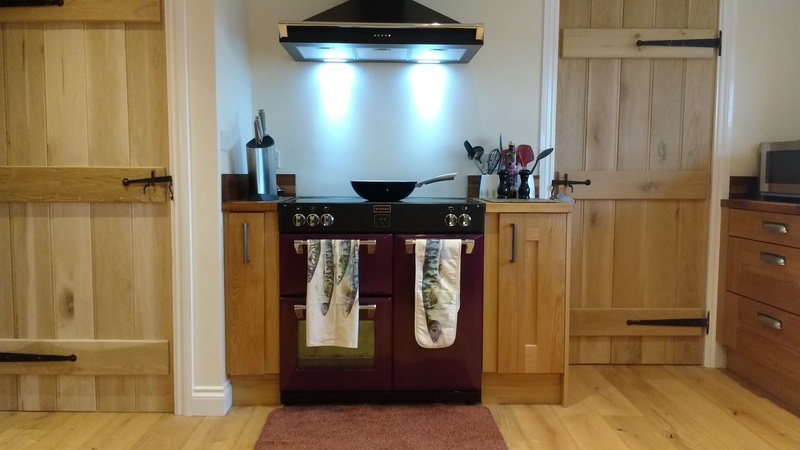 Your advice was spot on regarding best layout and installing a fully integrated dishwasher, and we're really pleased with the end result. Rob did a lovely job and is a proper craftsman’s. 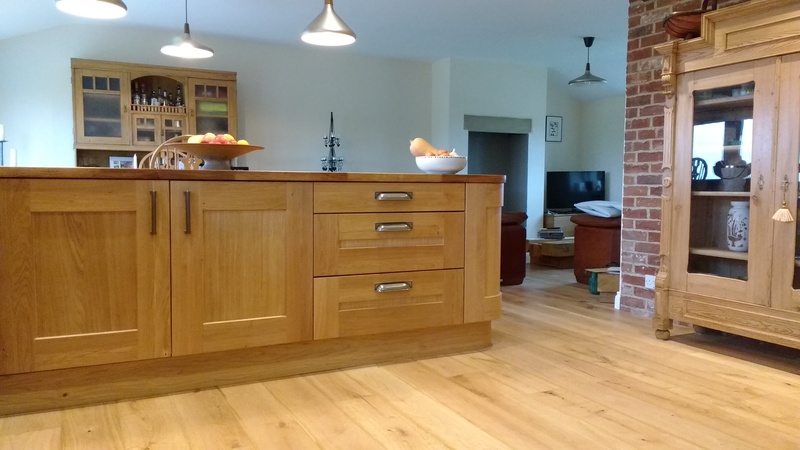 When we came to you and explained that we were in the process of a barn conversion and required a farm house kitchen that was sympathetic to the style of the property and would not date. I feel your advice was invaluable with the style of kitchen and design. 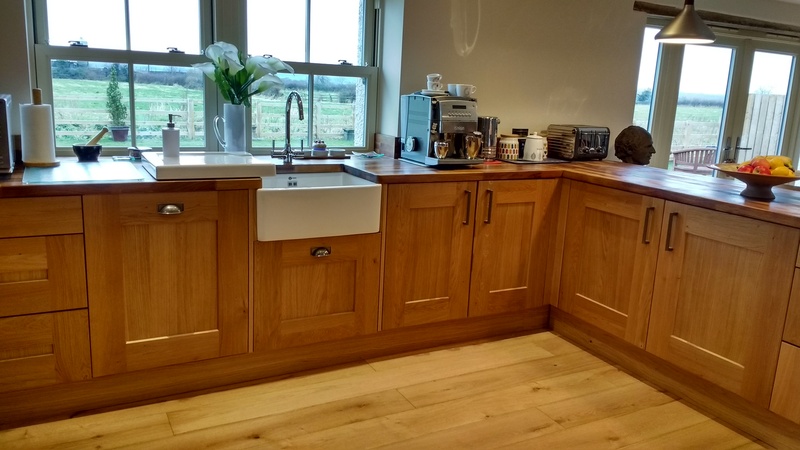 I’m so happy we spent the extra money and upgraded the kitchen doors to the solid oak clonmel range. 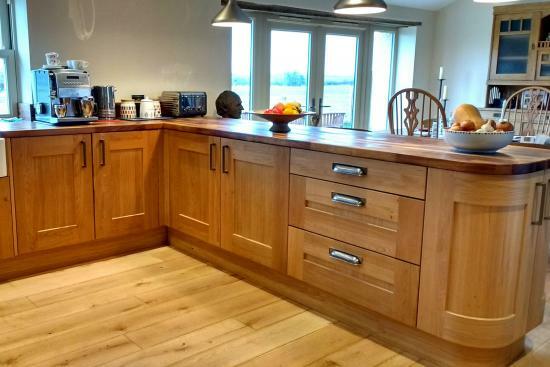 The chunky frame of this kitchen doors ties in nicely with our exposed solid oak beams and has a feeling of luxury kitchen when you are working in it.